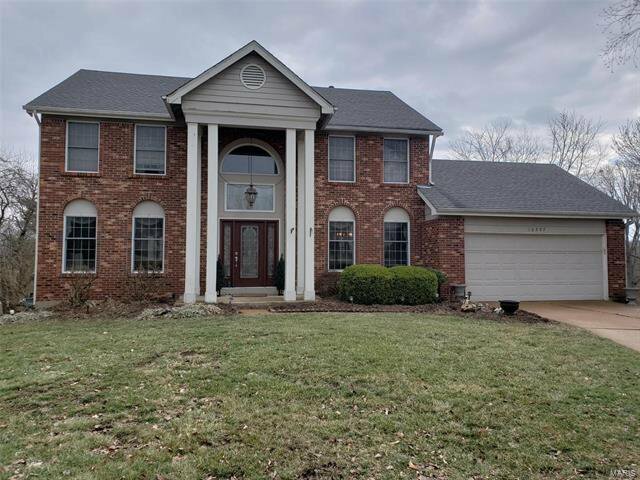 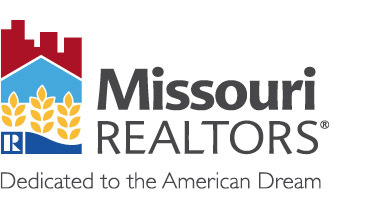 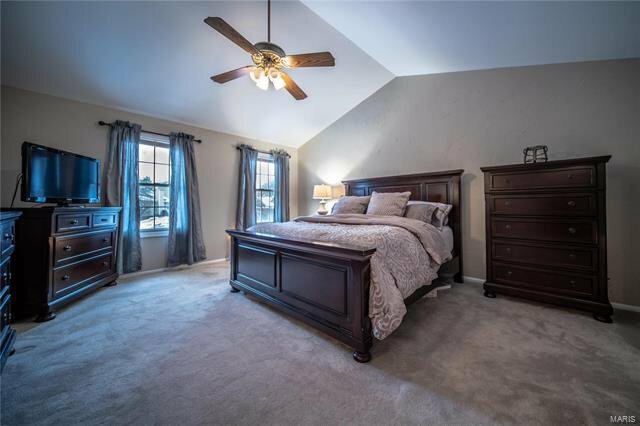 Situated on a park like setting on a quiet cul-de-sac walk-out lot in sought after Harbors at Lake Chesterfield, your new 2 story home features 4 bedrooms and 2.5 bathrooms. 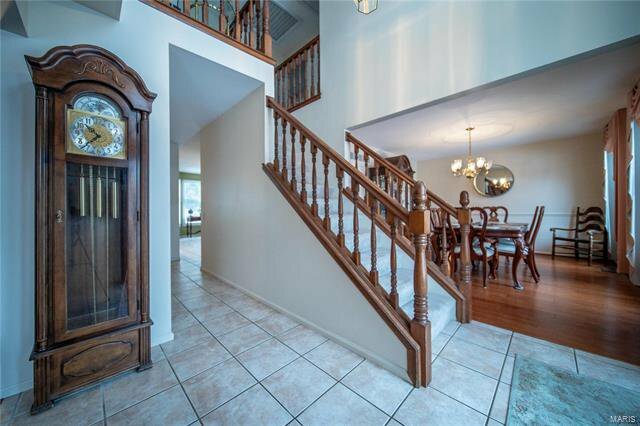 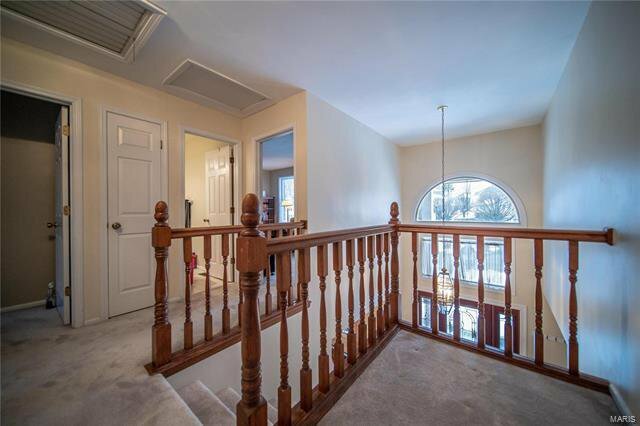 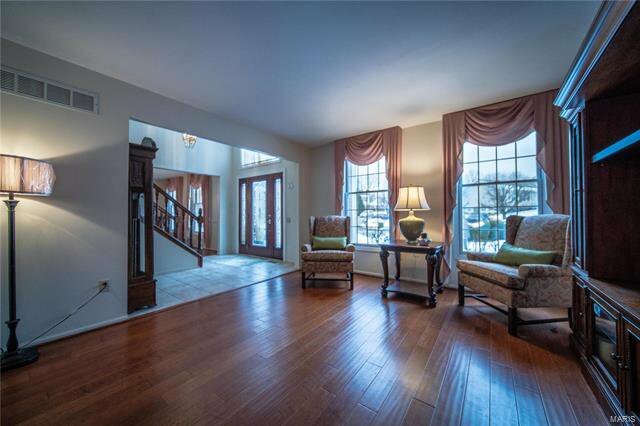 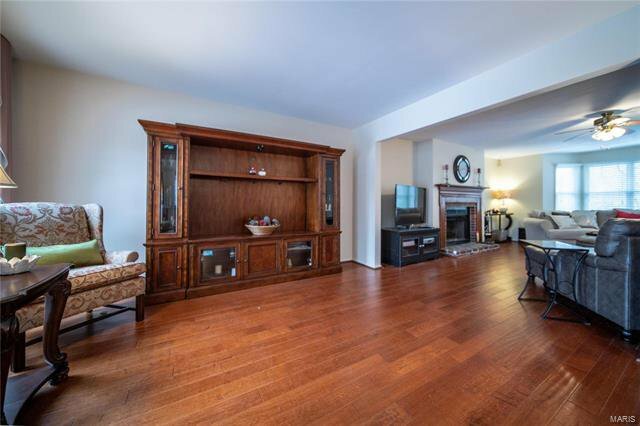 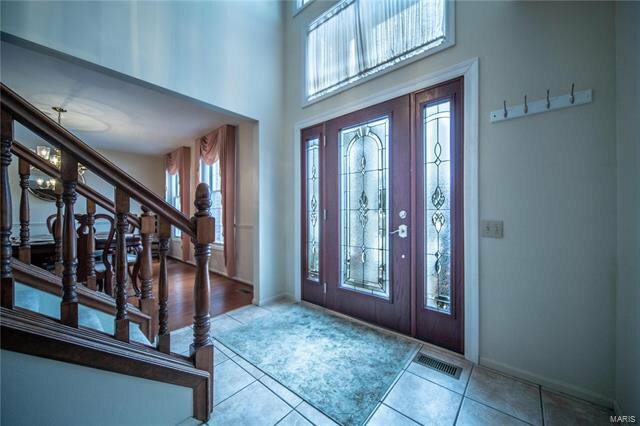 The 2 story entry foyer is flanked on either side by Living Room and Dining Room. 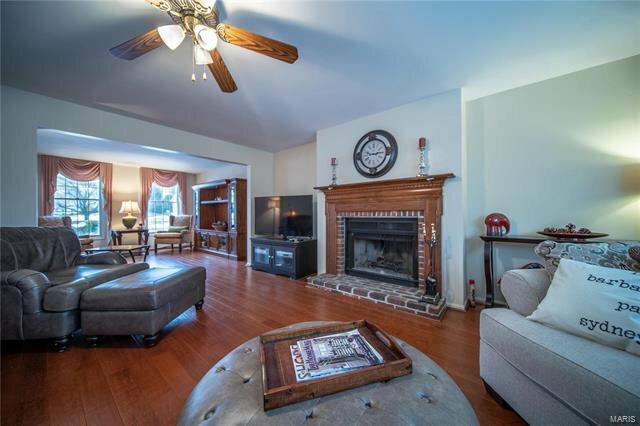 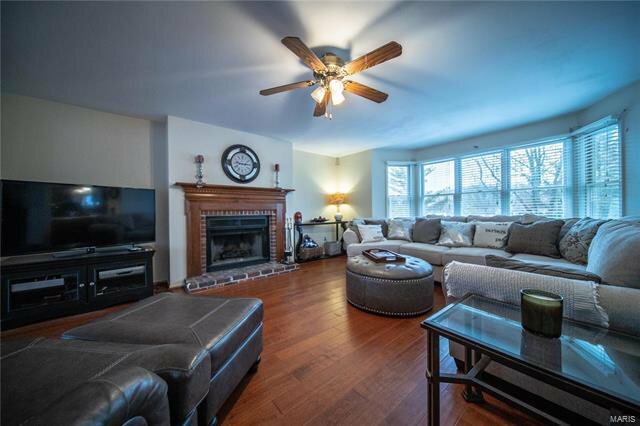 Family Room features bay window with wood burning fireplace. 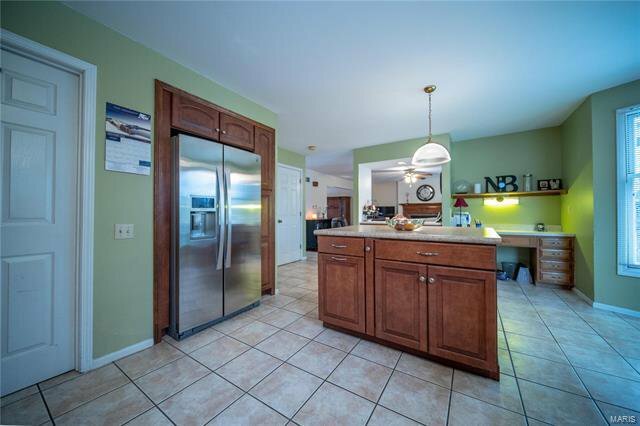 Updated Kitchen has everything you need and want including moveable center isle – easy to position to your liking! 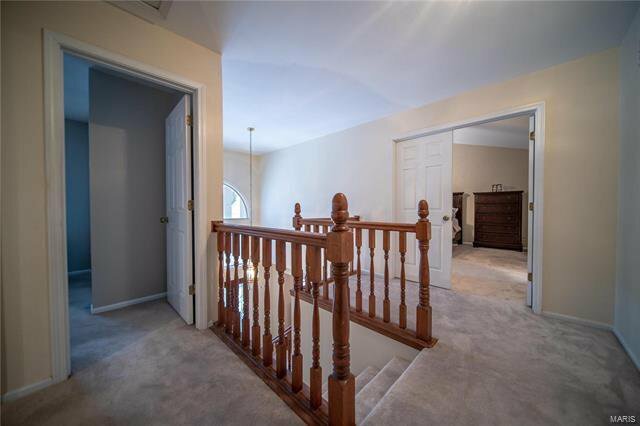 Upstairs has all your bedrooms, some freshly painted. 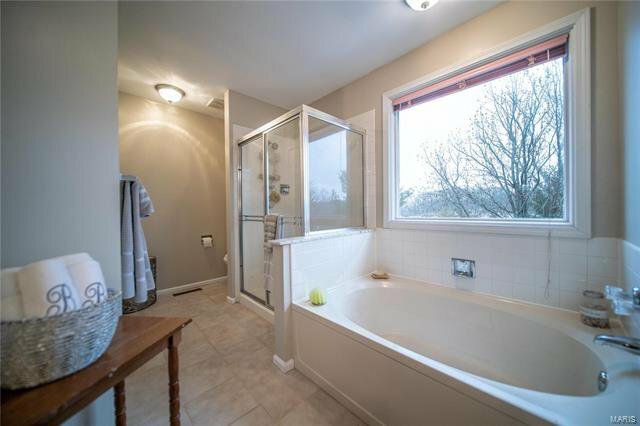 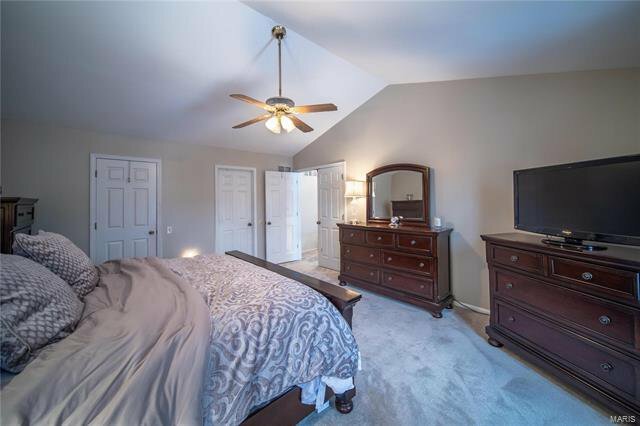 Spacious Master Bedroom Suite has vaulted ceiling, walk in closet and Master Bathroom has separate Tub and Shower with dual vanity sinks. 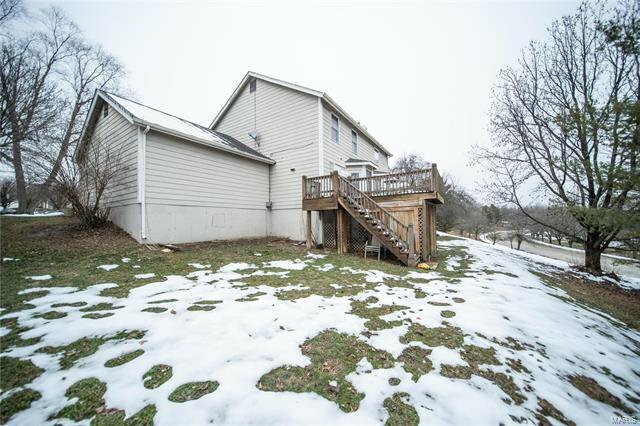 Finished Walk Out LL has more than enough space for rec room and office. 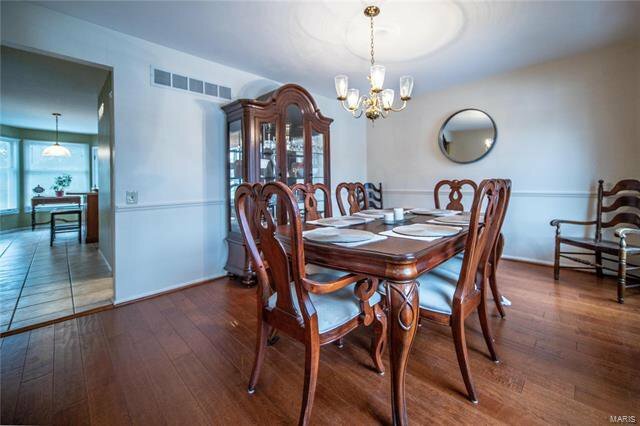 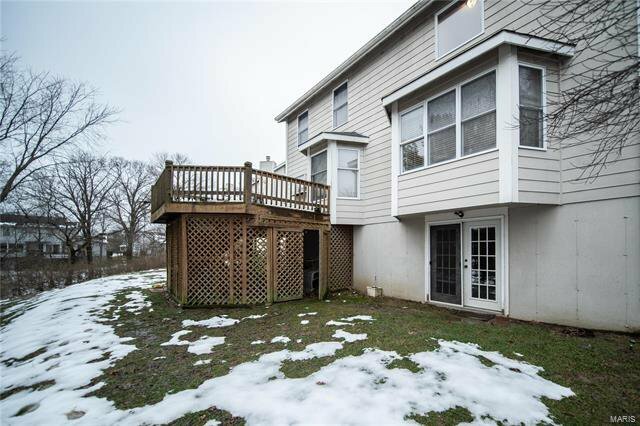 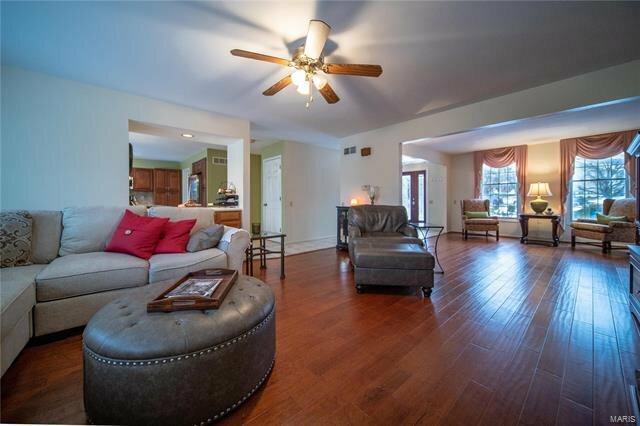 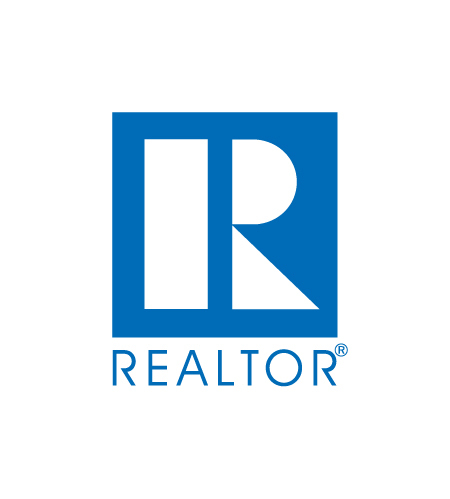 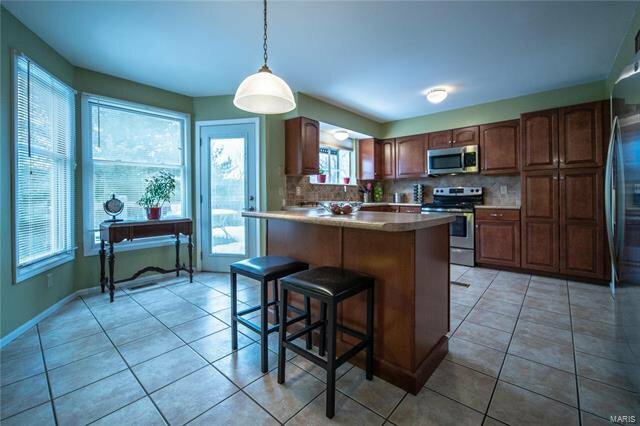 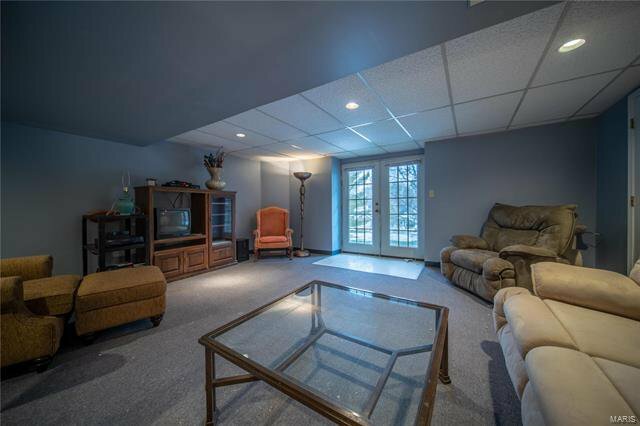 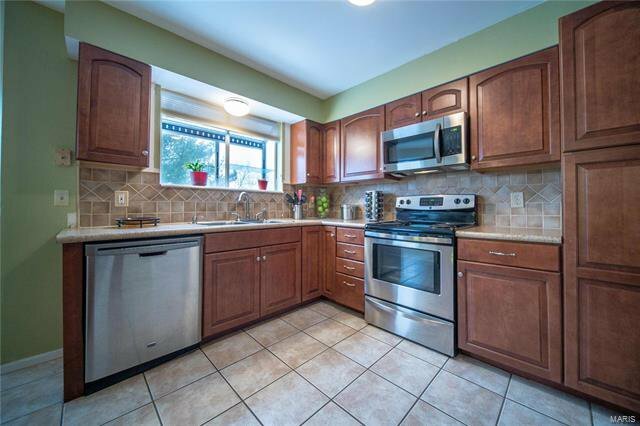 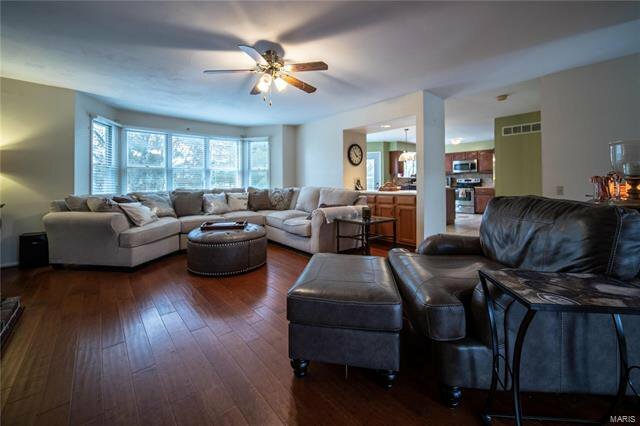 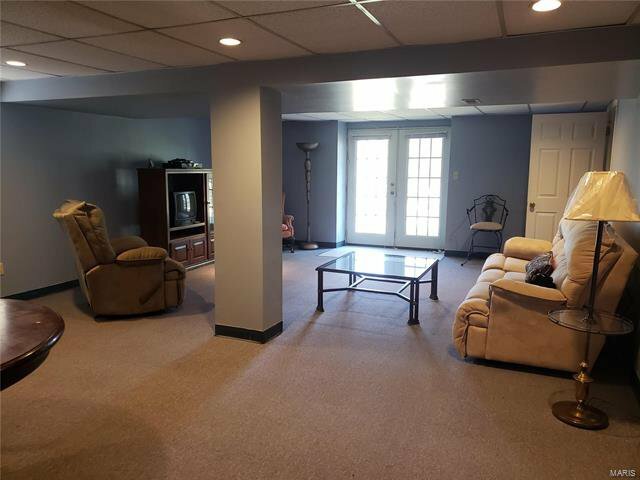 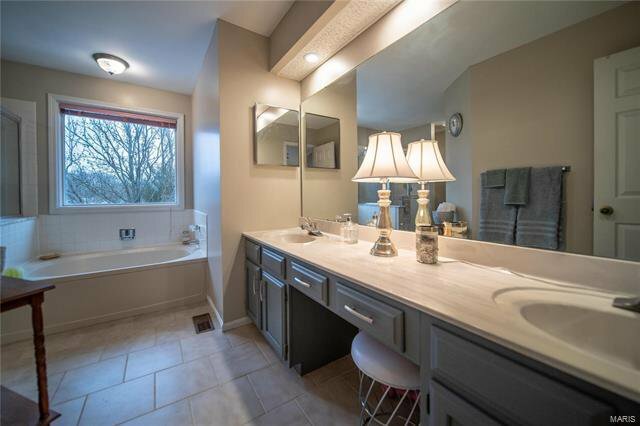 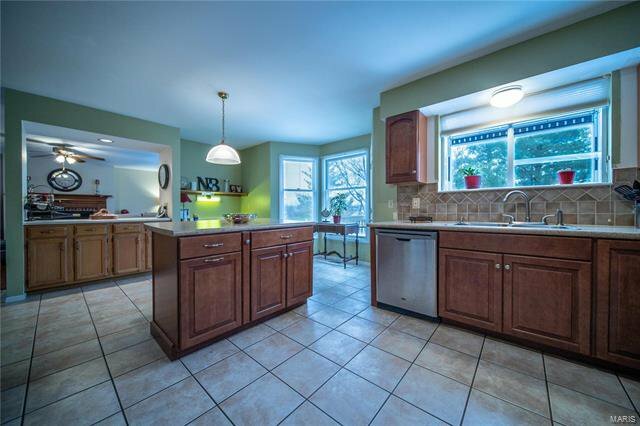 All of this w/ an unbeatable location in AAA rated Rockwood Schools close to the Wildwood Towne Center w/ dining, shopping, entertainment, bike trails, YMCA & more.